VK5 Premium Collection has been rebuilt using a brand-new 64-bit architecture to bring about compatibility with Avid Pro Tools 11 and Pro Tools 11 HD. Please ensure that your computer meets the necessary requirements to run VK5. This is also the first release of VirtualKaty built with Pace Anti-Piracy’s new Eden platform. As a result, you will need to ensure you are running the new iLok License Manager client application (available at http://www.ilok.com). Only 2nd generation iLok devices are supported for use with VirtualKaty VK5 Premium Collection. Important: VK5.5 Premium for Mac OSX and Windows is compatible with Pro Tools 12 and Pro Tools 12 HD. The VK5.5 update is recommended for users using Pro Tools 12 and Pro Tools 11. The communication bugs between VK5 Premium and Pro Tools 11 in the earlier update have been resolved. Includes a multi-language feature which allows VK to work with Pro Tools systems running in French, Spanish and German. VK5.1 Premium runs on Pro Tools 10 and Pro Tools 11. There are communication bugs between VK5 Premium and the later versions of Pro Tools 11 when using this update. 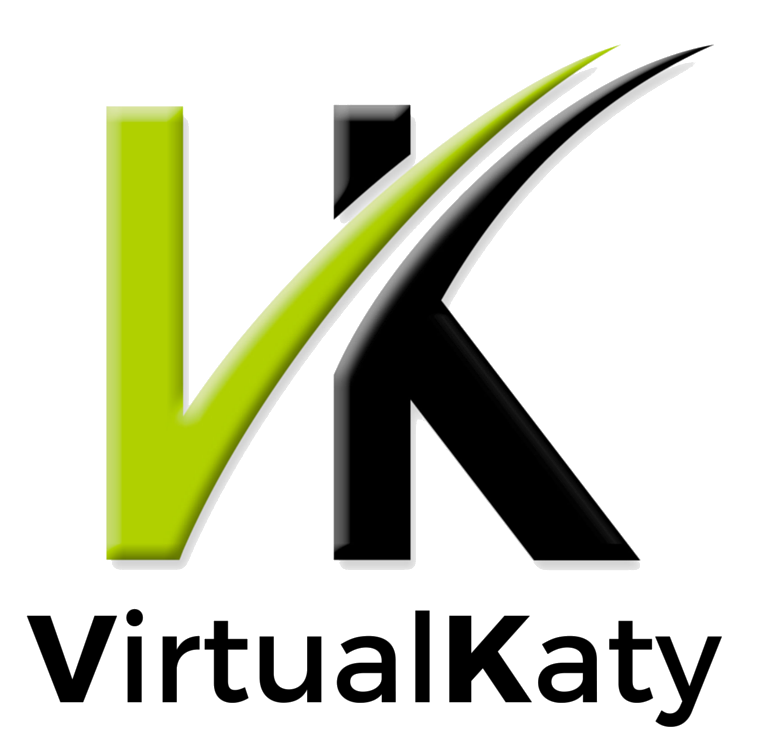 Note: The Windows version of VirtualKaty VK5 Premium Collection is NOT backward compatible with Pro Tools 10 and Pro Tools 10 HD. The VK5.5 update is recommended for users using Pro Tools 12 and Pro Tools 11. The communication bugs between VK5 Premium and Pro Tools 11 in the earlier update have been resolved. VK5.1 Premium runs on Pro Tools 11. There are communication bugs between VK5 Premium and the later versions of Pro Tools 11 when using this update.